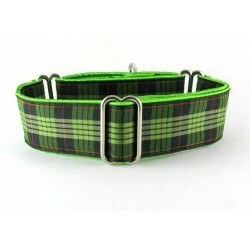 Search "black" 111 results have been found. 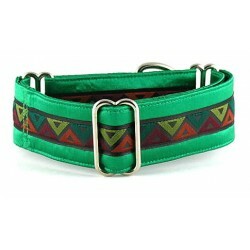 Purple Aztec martingale or snap-relase buckle dog collar with a black graphic geometric design on a purple background. 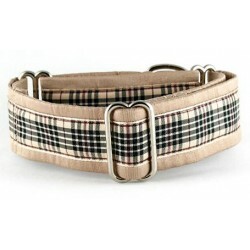 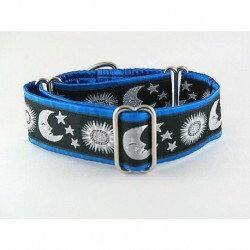 Raleigh martingale or snap-relase buckle dog collar spotlighting an elegant Elizabethan design. 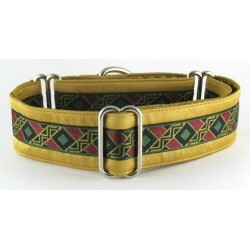 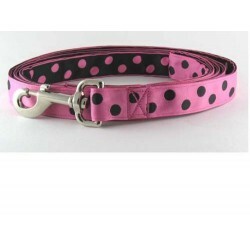 Penley martingale or snap-relase buckle dog collar features a purple, black and yellow Victorian inspired trim. 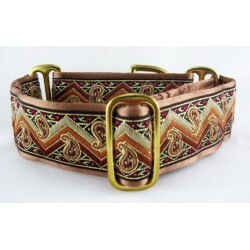 Copper Earth martingale or snap-relase buckle style dog collar displaying a luxurious trim in warm, earthy tones and touched with gold. 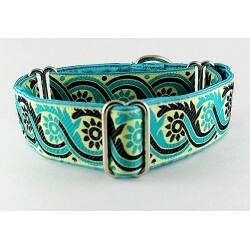 Agean Scroll martingale or snap-relase buckle dog collar displaying a classic scroll and leaf design in turquoise and black.